A lina Kravchenko was the first model to grace an official 708 Magazine cover. 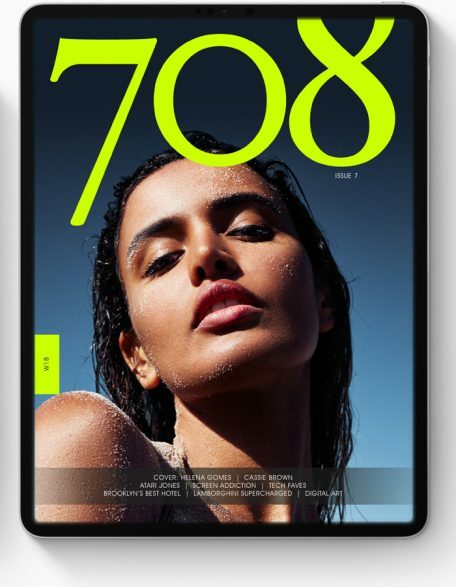 The Russian beauty graced the cover of the Teaser Issue of 708 Magazine in February 2012. The Teaser Issue was created as an all digital Issue designed for IOS devices. Alina is known for gaining the attention of several models and fans.